Organize the visit / Latest news / Spazio ZeroSei Egizio – Would you like to play with pharaohs? Spazio ZeroSei Egizio – Would you like to play with pharaohs? A space for babies (and their mothers) is available with free access, along with a breast-feeding area, a changing table and books for consultation. 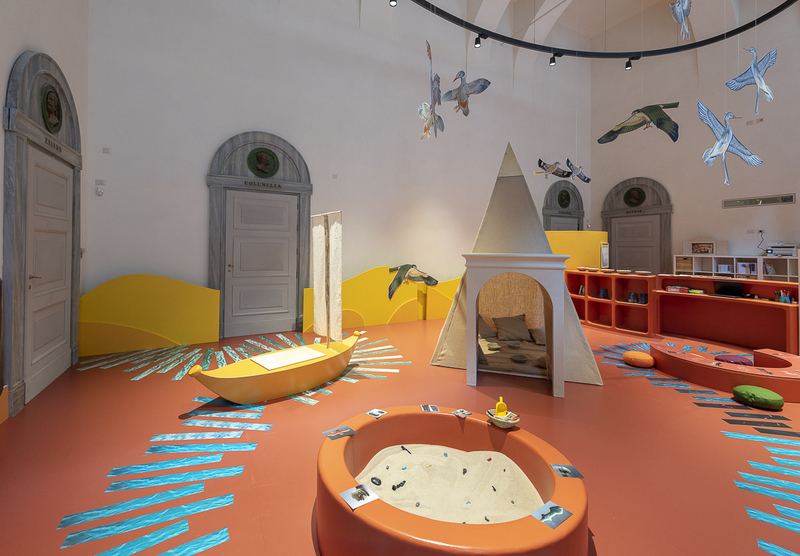 The service is reserved to holders of entrance tickets to the Museo Egizio.